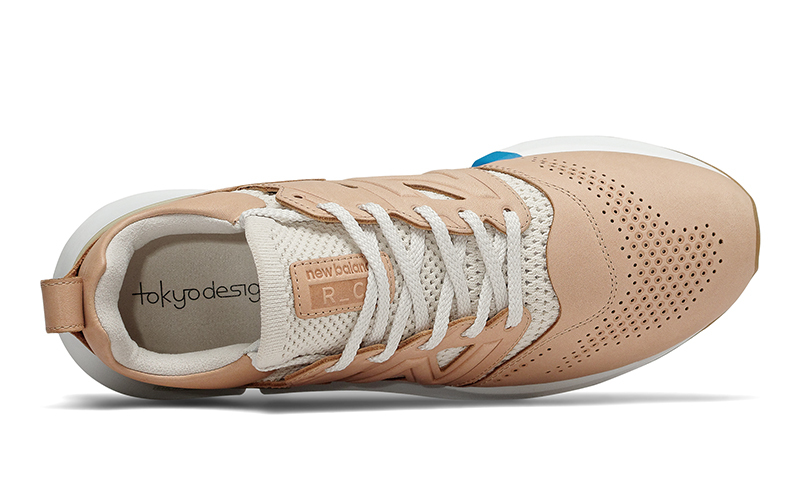 A couple of weeks ago, New Balance released their latest sneaker to come out of the Tokyo Design Studio, the R_C1. 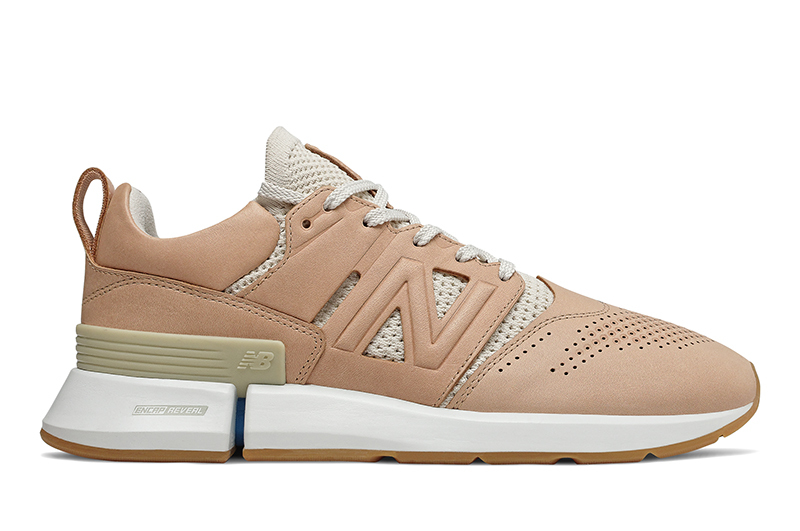 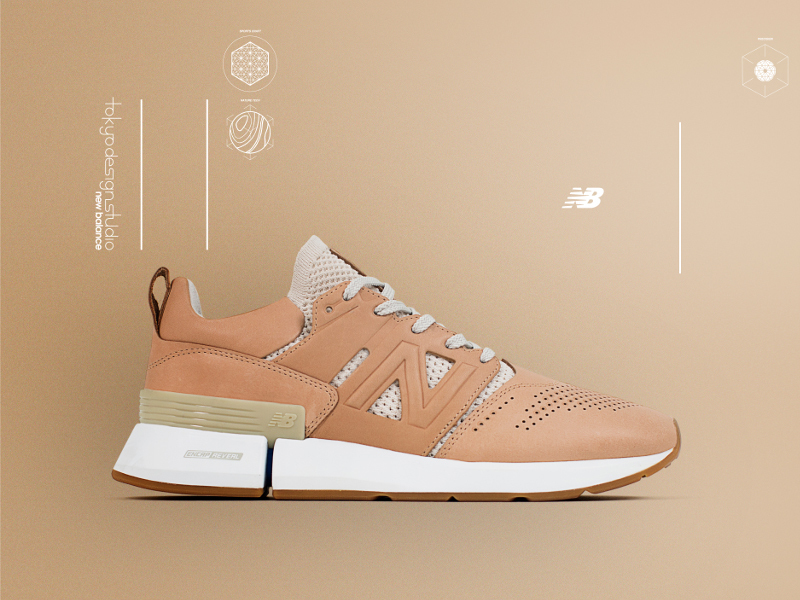 Utilizing trace fiber and knit materials to create the sneaker, New Balance brings leather into the mix with their latest sneaker. 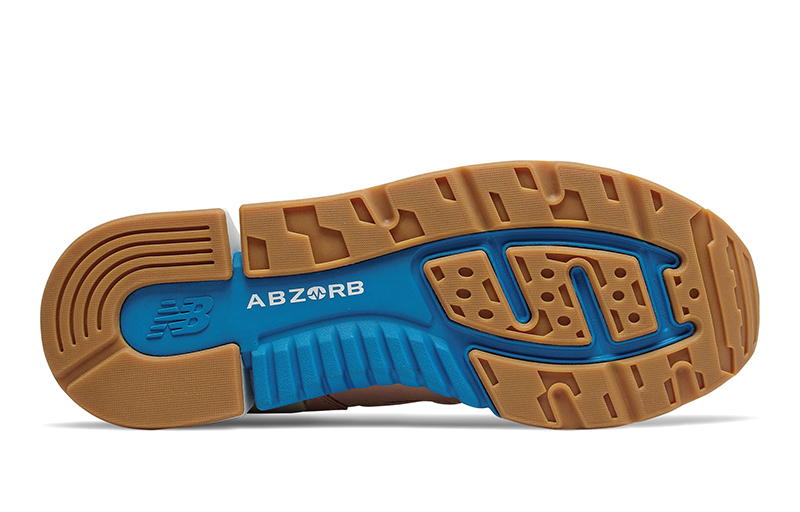 Aside from the premium leather on this week’s release, the shoe’s key feature here is the ENCAP Reveal midsole. 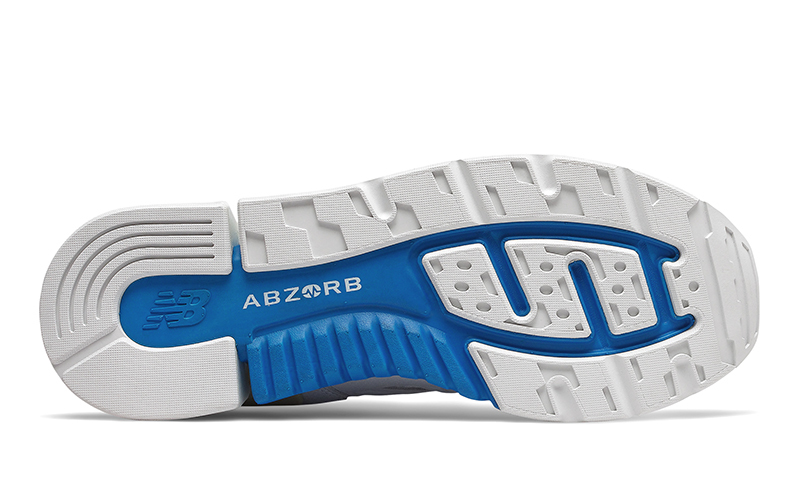 The exposed ENCAP sits atop ABZORB foam for better cushioning. 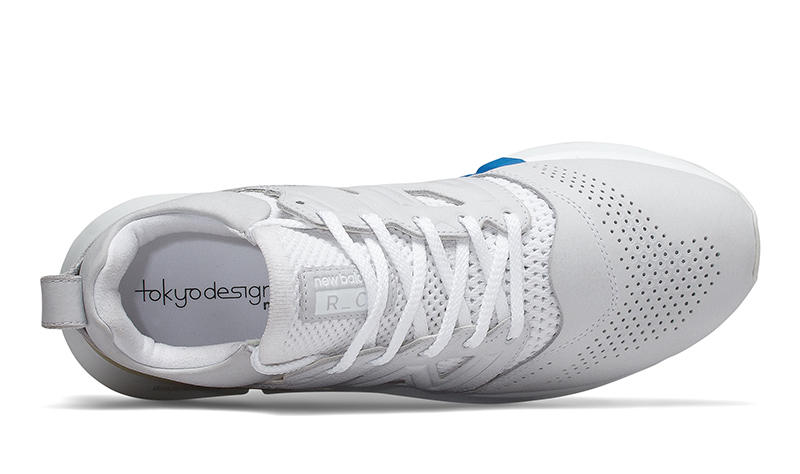 The stretch knit tongue keeps the R_C1 lightweight and breathable. 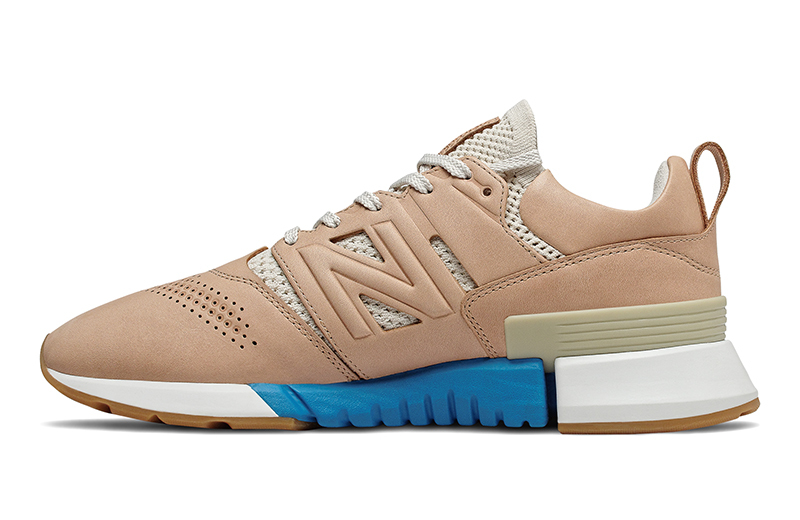 The New Balance R_C1 drops today exclusively at Commonwealth. 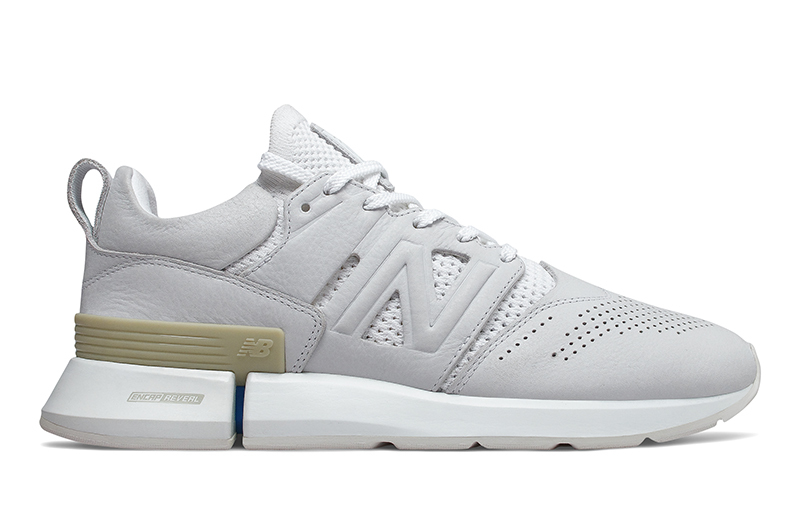 The shoe comes in two colorways and retails for Php 8,995. 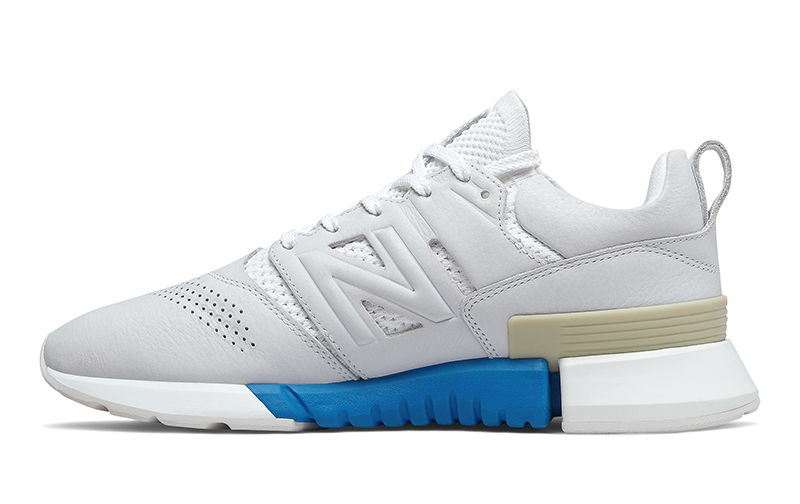 For more in the sneaker, check out the images below.